"Amazing view and very nice onsen." Have a question for Furano Resort Orika? 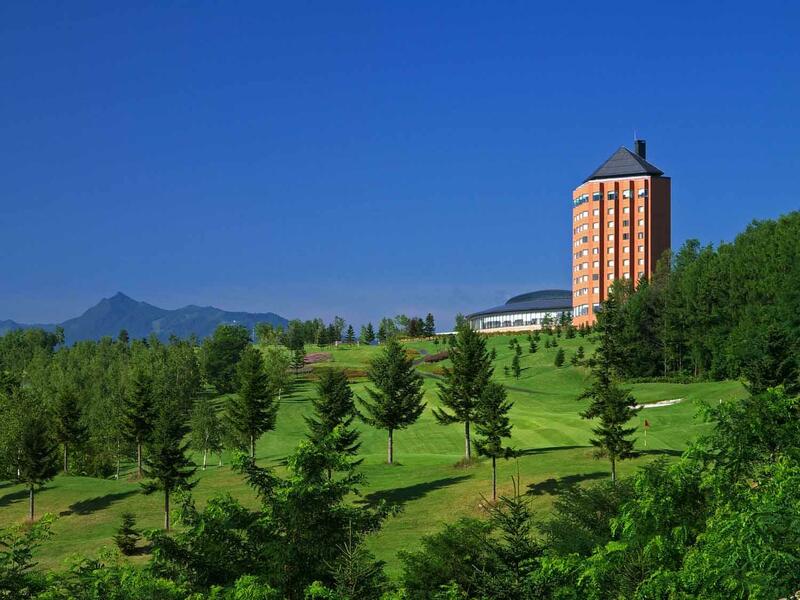 Built in 1996, Furano Resort Orika is a distinct addition to the city's skyline. From here, guests can enjoy easy access to all that the lively city has to offer. For those of you who want to venture out, Farm Tomita and Nakafurano Station are just some of the attractions available to visitors. 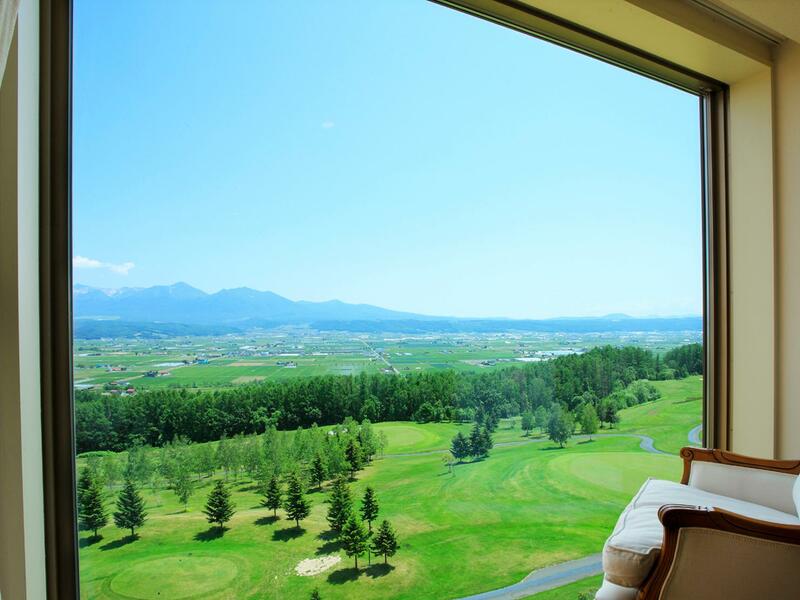 Take advantage of a wealth of unrivaled services and amenities at this Furano hotel. To name a few of the hotel's facilities, there is a restaurant, tours, an elevator, car park, and shops. Hotel accommodations have been carefully appointed to the highest degree of comfort and convenience with air conditioning, a desk, balcony/terrace, and LCD/plasma screen TV in each room. The hotel's host of recreational offerings including a golf course ensures you have plenty to do during your stay. Discover an engaging blend of professional service and a wide array of features at Furano Resort Orika. Amazing view and very nice onsen. Comfortable bed. Staff were very helpful and even cleaned our car window for us. However, breakfast was disappointing. We booked this hotel because we had a plan to visit Tomita Farm, which is just 5 minutes down the hill by car. We paid like $500 a day including breakfast for two, but felt not worth the money. I have to say that the dining experience at the hotel is unbearable: the two restaurants only offer set menu meal with no a-la-carte choice(for dinner it's about $120 per person, but the food was not quite good). And there is no room service. So imagine the hotel is on the hill and you have to take the hotel shuttle everytime to go to the town. With no room service, no food offered at any places in the hotel, no where to go to find food, it's kinda tough for tourists (and the restaurants both close early). Besides, the golf course is very pleasant. I guess if you are a golf lover, probably you'll have a better experience. Otherwise, this hotel is not for you.